Central Park is a 13-hectare urban oasis of exotic woodland, native forest and formal gardens, with a stream, playground, tennis centre and numerous walking tracks. Nestled between Brooklyn and Aro Valley, the park is within easy walking distance of downtown Wellington. It is part of the Wellington Town Belt, which was set aside in 1840 for public recreation and enjoyment. Central Park came into being on Labour Day, 27 October 1913. Community action was behind the park’s development right from the outset. Tree planting began in 1907, through the efforts of the Scenery Preservation Society. This was a year after the Brooklyn tram line opened (now Brooklyn Road). In 1913, the Citizens Easter Carnival Association raised money for the initial park development, which began later that year. Pathways, gardens, an ornamental lake and children’s playground followed. The playground included two rockabyes, an ocean wave, a forty-foot slide, a horizontal ladder, and a set of flying rings. Although the park was more formal and open then, original features still remain today, including the ornamental fountain and entrance gates that were donated in 1916 and 1920 respectively. By 1924, a newspaper report described Central Park as ‘a pleasant place for people to sit and talk in’. Today, community action is still to the fore in Central Park. 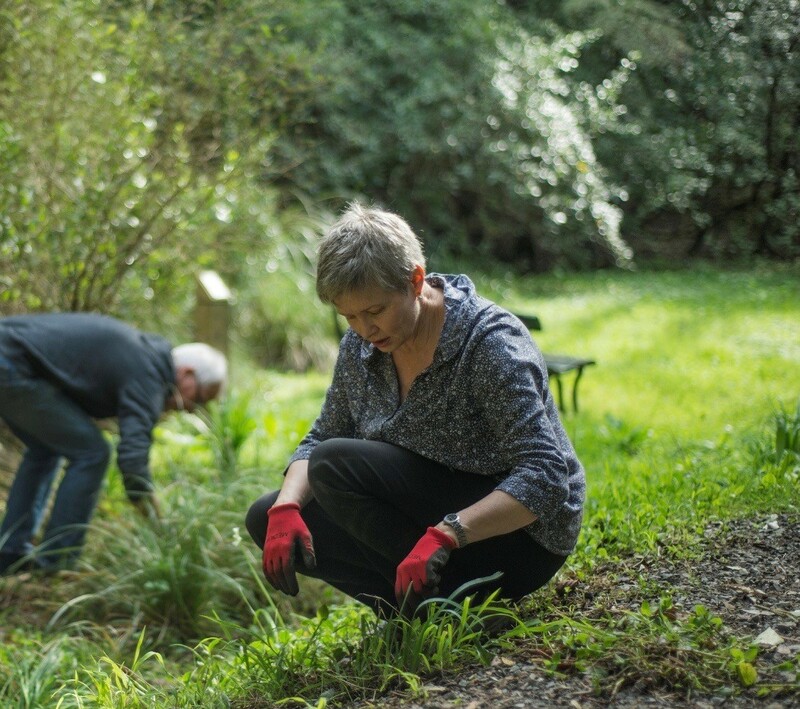 The park’s centenary year saw Upstream: Friends of Central Park volunteers tending new plantings and initiating remedial work on the site of a former paddling pool. The area that is now firmly established as Central Park has in the past been used in a surprising variety of ways. Local iwi used the land for cultivating kumara while European settlers grazed dairy cows there. A portion of the park was also used, at one time, as a dump, and also became home to US Marines who camped there during the Second World War.